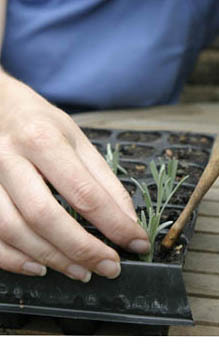 I know we shouldn't admit is but - taking Lavender cuttings is easy-peasy! 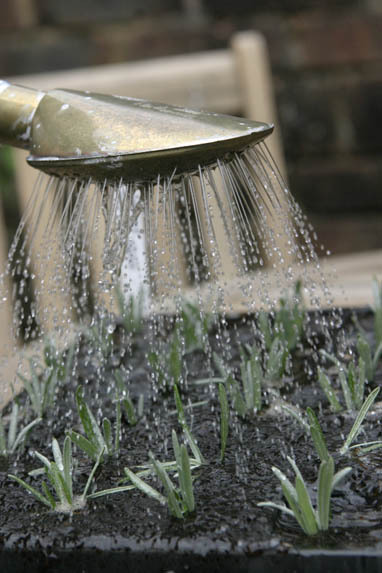 Our Amateur Gardening Expert gets her lavender bushes in shape for a good show next year. 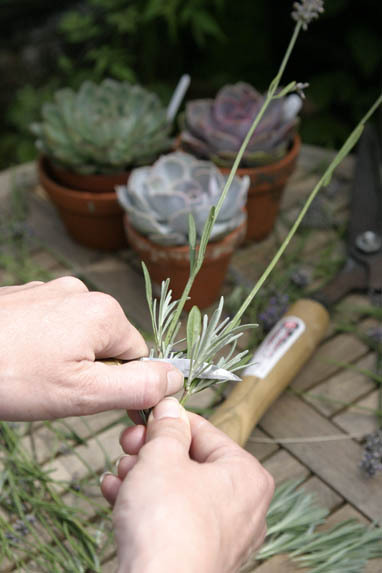 If you want to know how to take lavender cuttings follow this simple step by step guide. Just use non-flowered shoots from this year’s growth and follow these three easy steps. Fill cell trays or 3in (9cm) pots with seed and cutting compost mixed with a handful of grit. Then cut 2-3in (5-7cm) non-flowered stems from this year’s growth with a sharp knife. Now trim the cutting just below a node (where the leaves appear) and strip the bottom 1in (3cm) of leaves from it. Make a hole in the compost with a pencil and push the cutting in. Now water the cuttings well with a fine-rose watering can and place in a light, sunny and sheltered spot (coldframe or unheated greenhouse). They will root in a couple of weeks.